Reporters from the recently held "free FAW Auto Group Wuxi Diesel oil factory plant 70 anniversary celebration and 'China Power Expert Forum' 'informed that, after two months of field trips, industry research, and other legal experts In the process, North Asia finally assessed the brand value of â€œXichaiâ€ as RMB 10.229 billion. According to reports, Xichai is the oldest engine company in China. In the past 70 years, the people of the Xichai generation have been adhering to the entrepreneurial spirit of arduous pioneering and self-improvement. 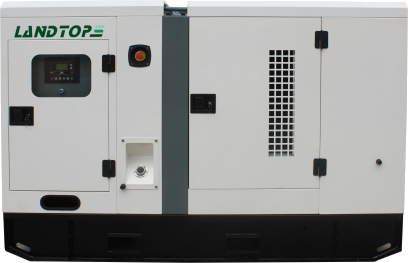 They have successfully developed the first diesel-free diesel engine, the first air-cooled diesel engine, and the first â€œAoweiâ€ engine with independent intellectual property rights. , created a number of domestic first in the engine industry. In particular, Xichai's â€œAoweiâ€ series of engines â€œpassed the worldâ€, resulting in a qualitative leap in the domestic engine market for medium and heavy commercial vehicles , ending the situation in which domestic high-end heavy-duty diesel engines are subject to foreign regulations. According to CAI Zhenfa, party secretary of the Wuxi Diesel Engine Factory, in terms of corporate culture and brand building, Xichai people always adhere to the firm belief of â€œa slogan shouts to the end, a path to the end, a work to the endâ€ to realize the â€œnational brand, "High-end power" has been making unremitting efforts; in the product lineage, the engine products cover a power range of 46-460 hp, which is FAW's research, development, production base and modified vehicle production base for vehicle diesel engines in East China; on the construction of production facilities , Heavy-duty diesel production line Huishan base, to achieve a low-carbon, green production model, the international level, automation, flexible production capacity of the production line to help Xichai to create high-quality products. 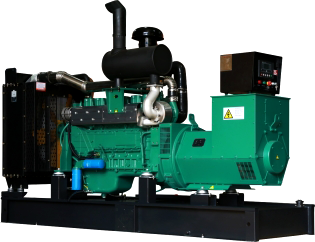 Our diesel gensets conform to ISO8528 international standard and GB2820 Chinese standard, and the exhaust gas discharges is up to Europe â…¢.